That is very cute! 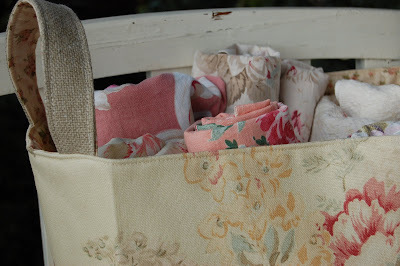 Love the fabrics you used. 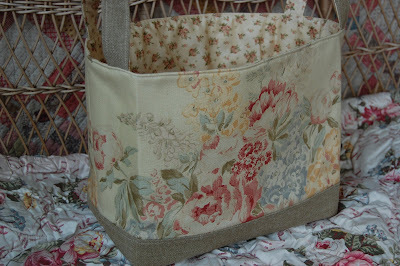 I don't sew much but my daughter makes bags and I bet she would like this one. It's fabulous Isabel, love the colors! I will make one too, thanks for sharing! Happy New Year!!! I will write to you soon. 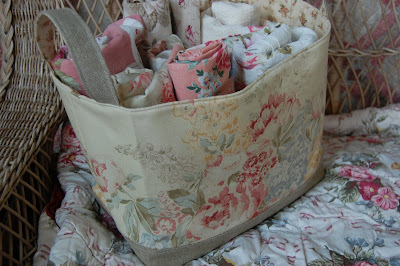 Beautiful - love that fabric!! 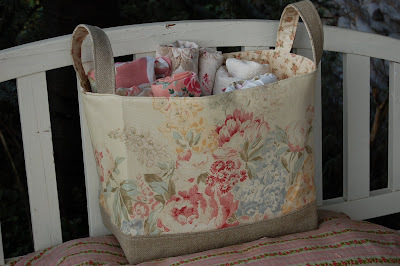 Great job, and love the fabric. Wow, I -love- it! You are so clever. Oh Isabel, it turned out GORGEOUS! 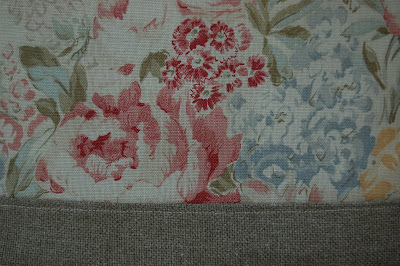 I love that floral fabric with the linen...a perfect choice.